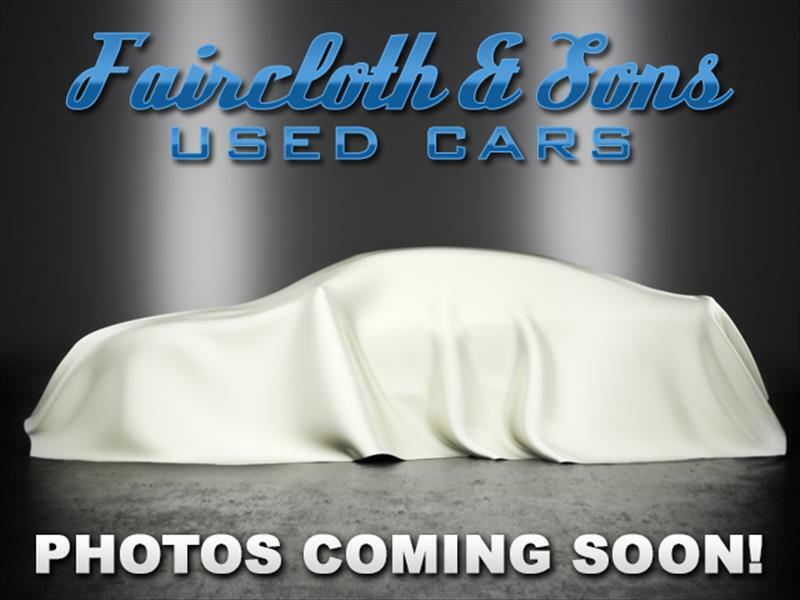 Faircloth and Sons Used Cars Prides itself in offering to our customers the finest Pre-owned Used Automobiles. We have an extremely loyal customer base that has been built on the character we bring to the import automobile business in Southwest Georgia. We provide a complete Sales, Service, and Parts Solution for all of your import automobile needs. Faircloth and Sons is one of the largest non-franchise dealers that can sell and service import Lexus and Mercedes in South Georgia. LIKE us on FACEBOOK to see Auto Tips, New inventory links, Coupons, Giveaways or Weekly Specials.------* CARGURUS.COM inquiry customers. your emails don't always make it to us, and when we reply to your email it will be sent to your spam email. So please check spam. This is something we cannot control. please contact us though our website email or 800-637-3980. ATTN. - asking price of this auto plus tax, tag and title and including dealer fee. The sales price listed on our website do NOT include TAX,TAG,TITLE and DEALER SERVICE DOC. FEES.